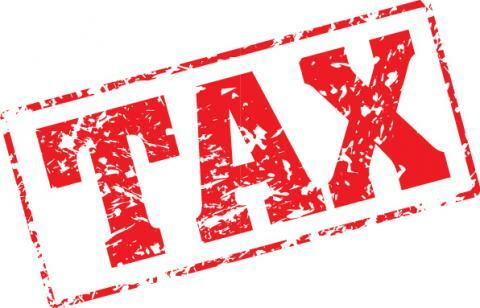 We are the tax experts for anyone needing U.S. or Canada international tax return preparation. It's our specialty and it is all we do. American citizens and green card holders living in Canada depend on us to make sure they keep both Canada Revenue Agency and the IRS happy. Canadians working in California, New York and other states rely on us to sort out complicated international tax issues and differences in federal and state tax laws. Expatriate U.S. citizens living outside the U.S. have unique issues to consider and need to file even when they have no U.S. income. 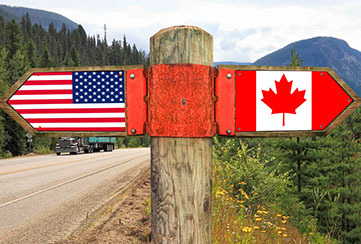 U.S. and foreign companies that do work in Canada and worldwide companies doing business in the U.S. have special tax filing obligations that we can help with. We are available as a resource for other CPA firms that do not handle international issues on a day to day basis. Temporary or permanent postings abroad create tax nightmares for people with RRSP, TFSA, RESP, 401(k) and IRA plans. Foreign Rental Properties, Cross border income, Non-resident spouses, and state tax issues create major headaches for anyone not following the rules that change every day. U.S. citizens living outside of the country frequently need to file back returns to get caught up. Compared with other tax and accounting firms, we service a select group of clients that demand the personal one-on-one service that we provide. See what our clients say by clicking here.